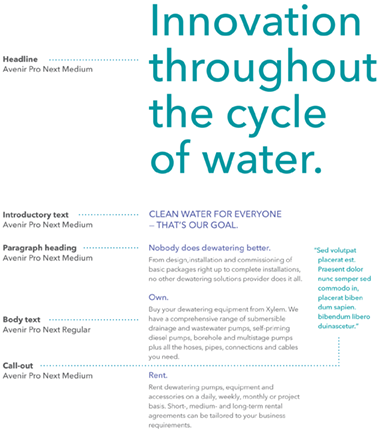 Typography & Fonts | Xylem Inc. 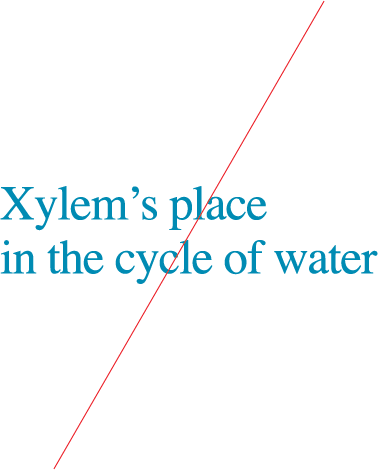 The primary typeface for Xylem is Avenir Next Pro. We own the license for the web fonts, should you need access to them please contact James.Bayne@xyleminc.com. Use Avenir Next Pro Condensed for legal/extensive amounts of copy, especially on packaging where space constraints are a concern. Note: Do not use for primary messaging such as headlines, body copy and callouts. For all desktop applications, use Arial. 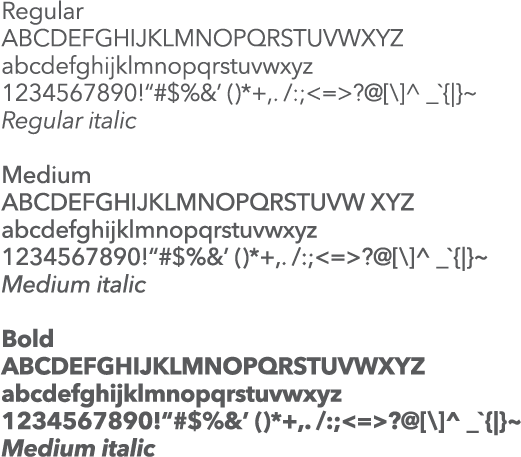 The following typefaces are suggested for international applications. 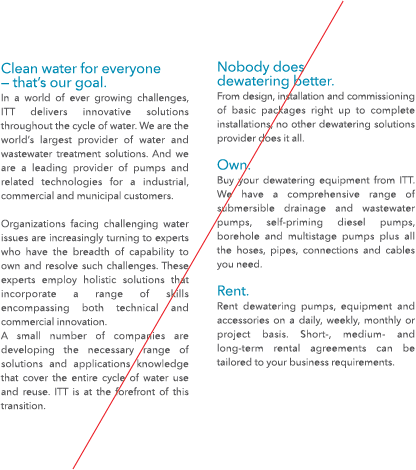 A consistent approach to type hierarchy and layout is important for creating engaging, accessible communications. While there is no one-size-fits-all solution for type hierarchy, keep these general principles in mind when setting text. Headlines should be the largest-sized text on the page. Assign Avenir Next Pro Medium and core colors to headlines to ensure that they stand out and grab the reader’s attention. 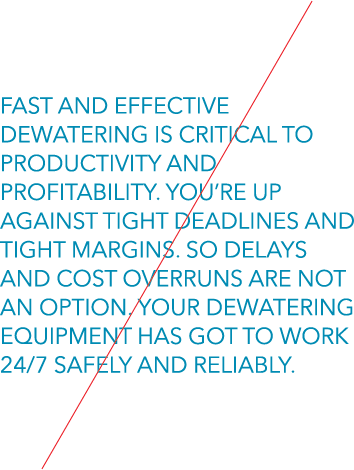 Track in headline text to allow for easy reading, as shown below. Text that immediately follows headlines generally should be sized smaller than headlines, but larger than body text to allow for a quick, easy read. Set introductory text in Avenir Next Pro Medium and core colors. When using all-caps, track out the text so that it appears open and clean. Paragraph headings should be in Avenir Next Pro Medium or Bold, using core colors or the same color as body text. 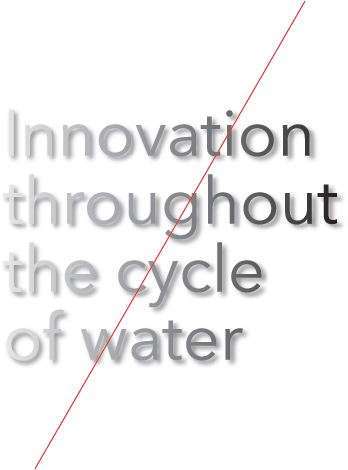 Body text should be set in Avenir Next Pro Regular in Xylem Gray. Use color or bold treatments sparingly and only to attract attention to key points. When there is concern over the legibility of Xylem Gray, use black. Call-outs should be sized larger than body text and set in Avenir Next Pro Medium, using core or accent colors. There are a few things to avoid when working with typography. Some examples of misuse are illustrated below. Do not use unapproved typefaces. 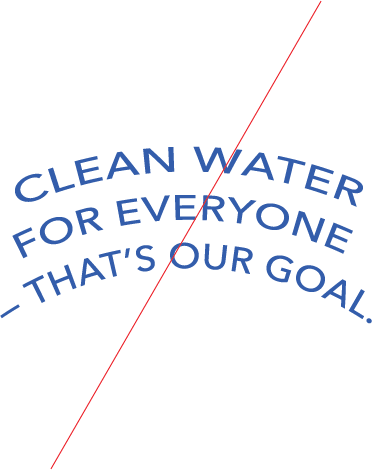 Do not add drop shadows or special effects to text. Do not justify blocks of text. Do not skew, distort or place text at an angle. Do not use all-caps in headlines or long blocks of text. 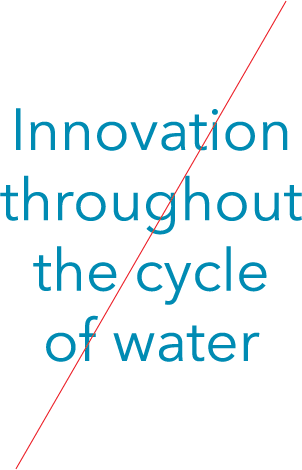 Do not center-align blocks of text.